Ms Kini Saukuru has joined Sea Fiji as Head of Sales, Marketing and Product Development and will spend time working closely with our Industry Partners globally and domestic. 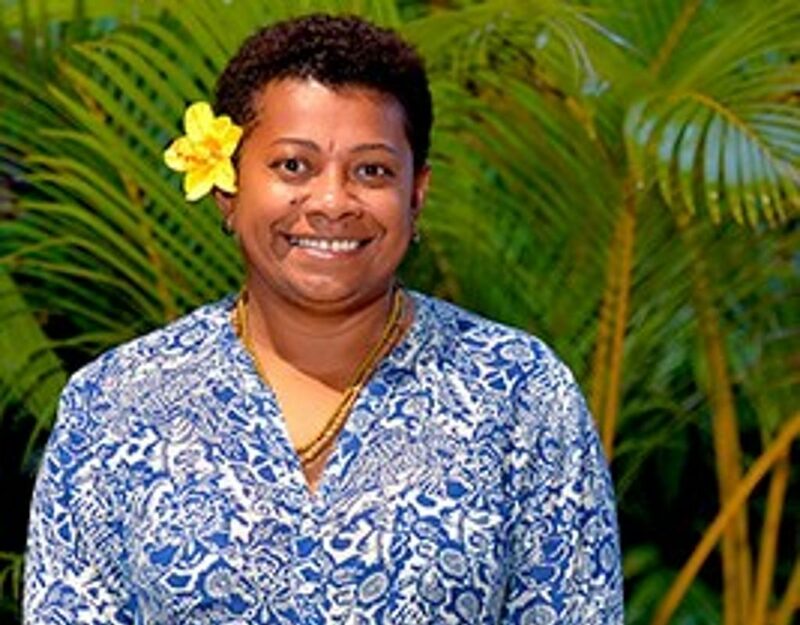 A well-known figure in the tourism industry, Kini started her hospitality career at Matamanoa Island Resort where she worked in the front office, accounts, cost control, purchasing and sales departments. By the time she left the resort in 2006 she held the position of Resort Operations Manager. From 2006 to 2009 she held the position of Sales and Marketing Manager / Reservations & Operations Manager for Viwa Island Resort in the Yasawas. She joined Musket Cove Island Resort from 2009 to 2014 as Sales & Marketing Manager before a brief stint at the luxurious Nanuku Resort & Spa at Pacific Harbor before joining the iconic Castaway Island Resort. Prior to her appointment Kini took time off for some R&R spending time with her family after a eight months stint with the Adults only oasis Tropica Island Resort in the Mamanucas. “I took time off to recharge and figure out how I wanted to move forward in my career. The tourism industry has been my “comfort zone” particularly around the island resorts. I needed something new, fresh and challenging and grateful for this opportunity to join Jan & the Sea Fiji Family. I look forward to working with our Industry Partners in providing quality service with excellent value for money and developing our product and service delivery to ensure that we are the most preferred, reliable and safe transfer company out of Port Denarau”. Kini who lists her interests as cooking, reading, gardening and sports has also been an active community worker over the years. She has been a member of the Fiji Hotel Workers Volleyball Association Committee, the Fiji Hotel and Tourism Association Mamanuca Marketing Committee, an executive committee member of the Mamanuca Environment Society, a liaison officer between the I Taukei Motu and MES/Coral Cay Conservation and fundraising project manager for the Matamanoa MPA/ Tavua Village MPA and surrounding house reef.